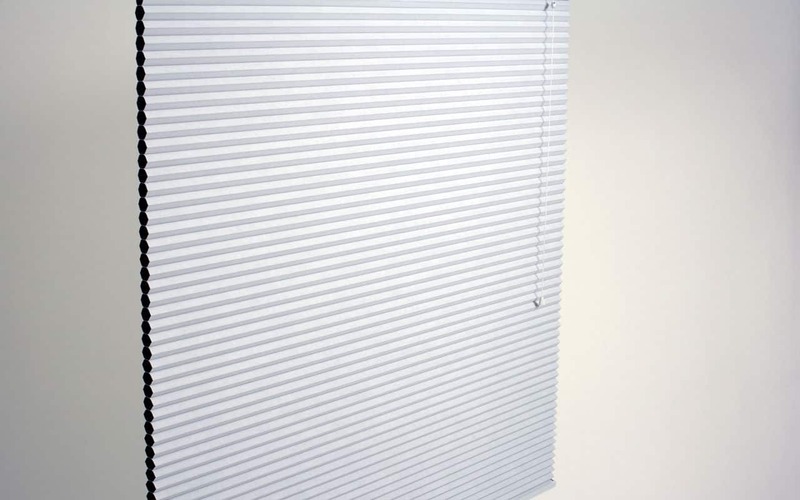 Cellular blinds offer an energy-saving insulation for your home or business. They’re the most energy efficient internal blinds on the market. The blinds prevent heat energy from entering or leaving your home through windows, keeping your house cooler in summer and warmer in winter- potentially saving energy costs. Available in a range of different fabrics, light filtering and block out, you can control the amount of light and heat entering your home, providing comfort all year round. The lightweight fabric is dust resistant, creating a low-maintenance blind offering privacy, insulation and light control. Cellular Shades provide you with innovative and modern window covering. They combine style, versatility and functionality. The blind features bottom up or top down operation. With a range of fabrics and colours, we offer cellular blinds to match any décor. 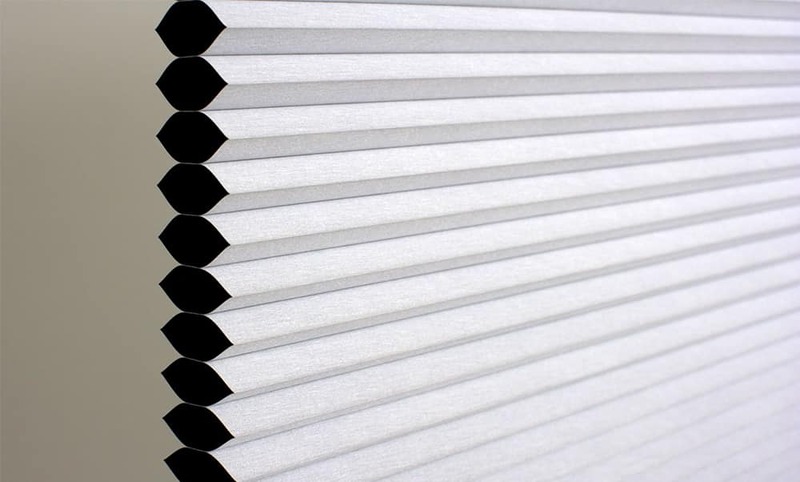 Custom-made cellular blinds are available to ensure they’re tailored to suit your home, style and budget. Talk to our friendly team today to book a free measure and quote. Call us on 1300 884 476 to learn more. We also have a mobile showroom, so can bring you options to view from the comfort of your own home. With a combined experience of 80 years and a highly skilled installation team, we’re the experts when it comes to choosing the right cellular blinds for residents and businesses throughout Newcastle, Maitland and Hunter Valley.